Sleep good, feel good. Cosy for cozy! Despite this tragedy, I still want to live and enjoy life to the fullest. Nothing on Earth can compare to the joy in our hearts if we have our own family and spend every single day with them. I am a fashion enthusiast but of course I also have some other plans such as having my own family, to have my own house and so on. It excites me every time I think of my favorite color painted on walls and even my styles. Literally, I'm not after-ing for a huge house, just a small modern one can do. And surrounded by a simple furniture and appliances. One thing I have to consider is my bed or should I say, our bed. I have to choose the most comfortable one 'cause sleep is vitally important, to refresh my body and mind, ensure that I have enough energy for the following day and even for a goodnight sleep. As I was telling you this, I bumped into a site named Cosy Mattress who are a leading supplier of memory foam mattresses, toppers and pillows. 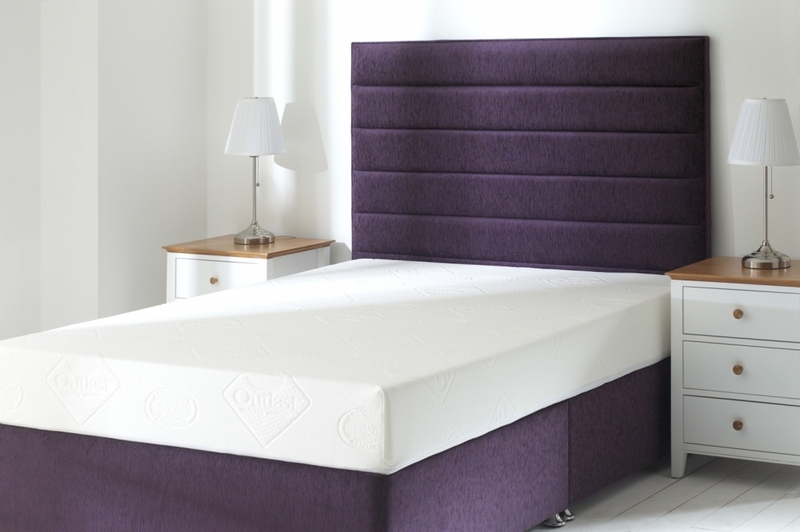 Memory foam is specially designed to absorb body heat, softening and moulding to your frame. This evenly distributes your weight, effectively reducing pressure on various area of the body.